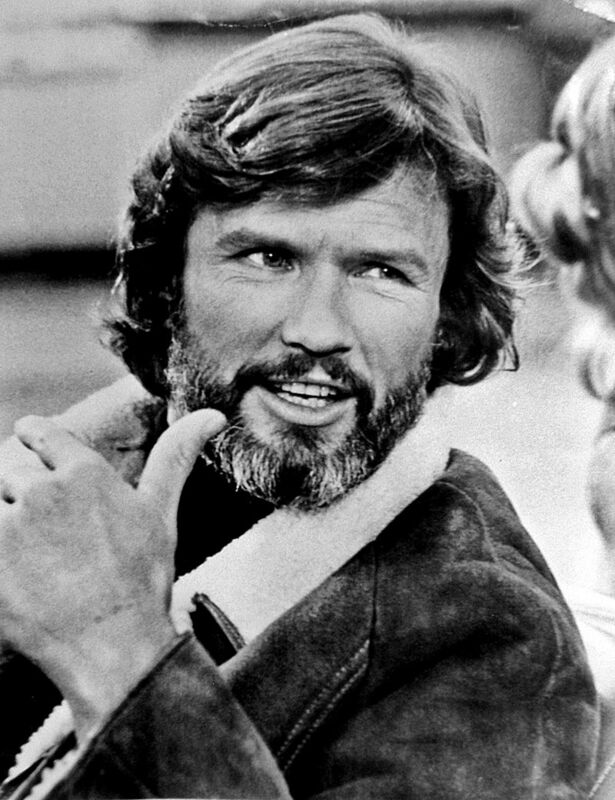 Kristoffer "Kris" Kristofferson is an American writer, singer-songwriter, actor, and musician. He is known for hits such as "Me and Bobby McGee", "Sunday Mornin' Comin' Down", and "Help Me Make It Through the Night". Kristofferson is the sole writer of most of his songs, but he has collaborated with various other figures of the Nashville scene.